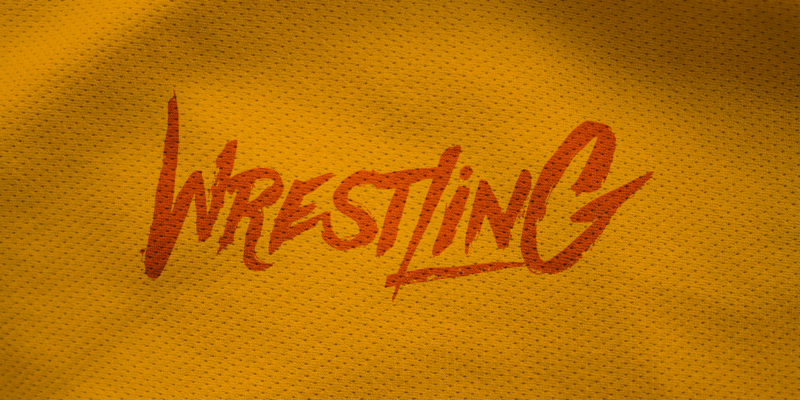 Do you love wrestling? If so, you’ve come to the right place to fulfill your jersey and team apparel destiny. 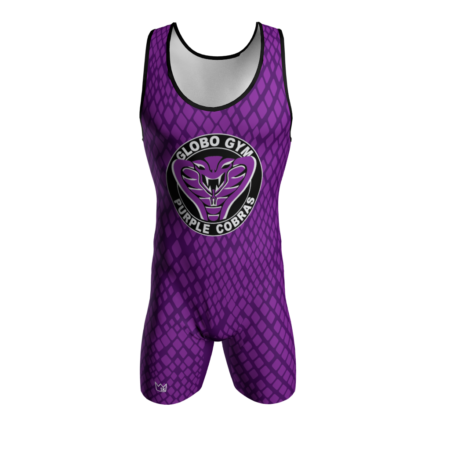 You’ll find we offer many custom dye sublimated wrestling products, like: singlets, shorts, compression, etc. 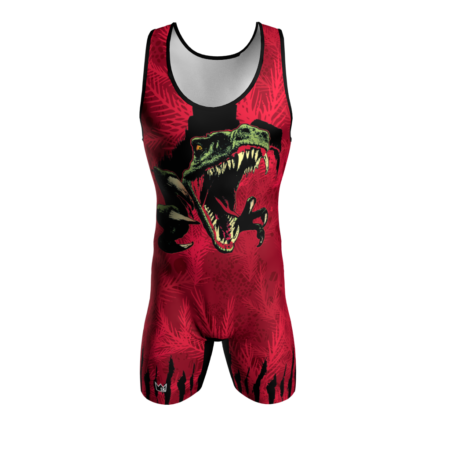 With Sublimation Kings you’re able to fully customize your wrestling singlet from start to finish. There are three ways you can order wrestling singlets from us, check out the three options below as well as the other types of wrestling products we offer. 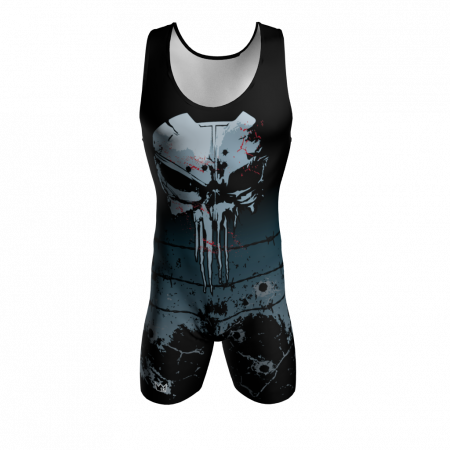 If you’re looking to create your own custom sublimated singlet design, this option allows you to build your very own singlet design right on our website… at a lower cost! Customize your base design, pick your fonts, even select a pre-designed logo. Choose from hundreds of configurations. Oh yeah, no minimums either! If the thought of designing your own custom singlet is too much for you to handle or you aren’t able to execute the look you’re going for in our builder… fear not, we have you covered. Our full custom option is for that extra special customer who wants their vision created by our design team. NOTE: we don’t proof prior to order placement. Choose from many available standard singlet styles. 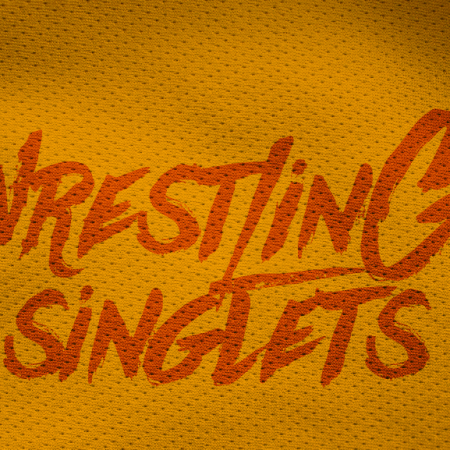 Where we differ from many wrestling singlet manufacturers is that we allow ordering of one jersey.  We can EVEN set your product up in our e-commerce shop for your future orders. Captains, you no longer have to collect money.